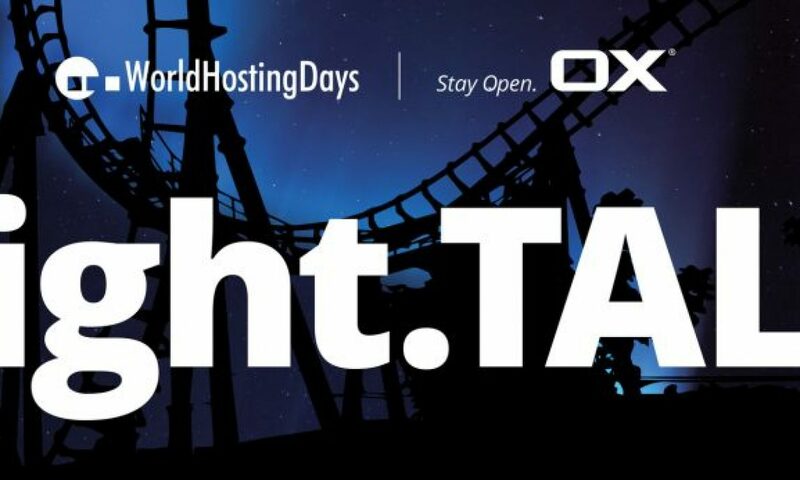 The i2Coalition’s David Snead will be moderating this night.TALK at WHD.global on Wednesday March 25th 2015, 9:30 PM CET in Europa Park in Rust, Germany! Can’t make the panel? We’ll be posting a round up of the discussion here on the i2Coalition blog after World Hosting Days ends later this week.